Why does Discount Windows Inc uses Alside windows? Alside sets the standard by which other replacement windows are measured. 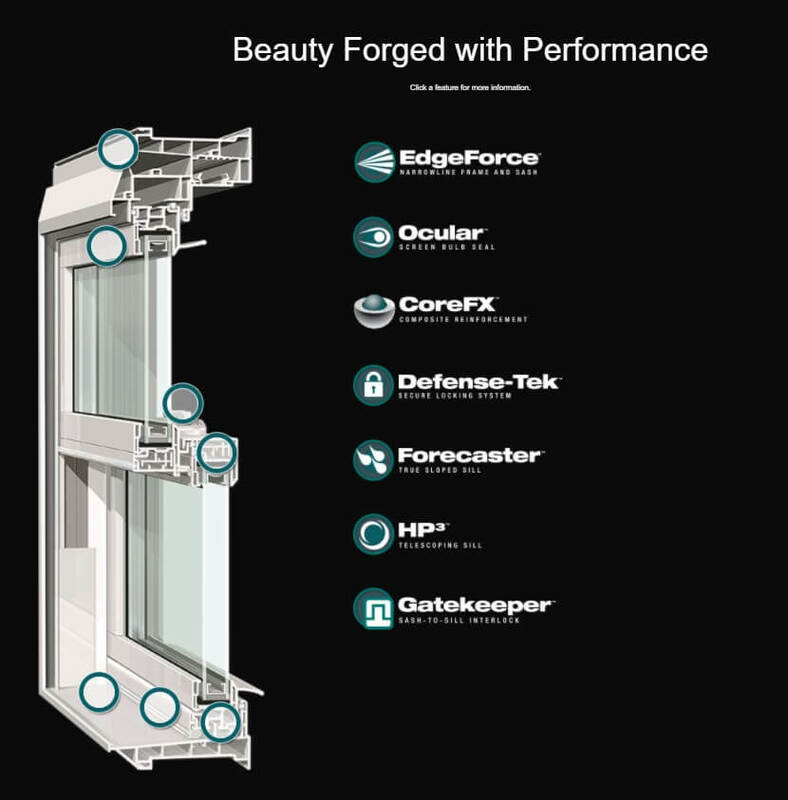 Over 70 years of innovation has resulted in a collection of windows that are designed and engineered to provide beauty, performance, ease of operation and increased energy efficiency. 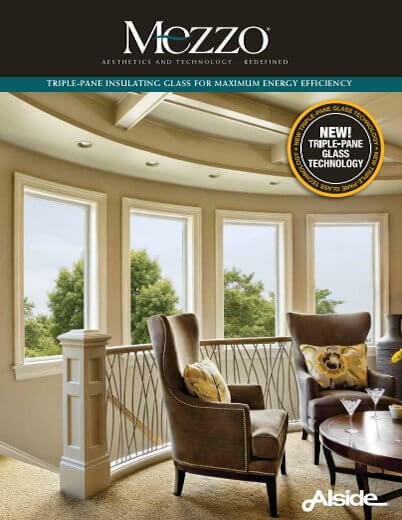 Best of all, Alside Windows gracefully enhance the architectural style of your home, whether it’s traditional or contemporary, there’s a model to fit your specific style, performance and budget needs. 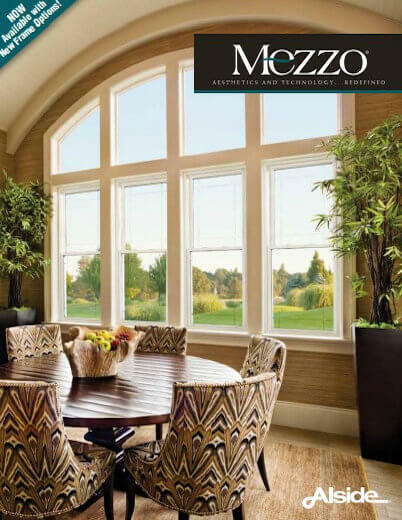 The Alside line of windows we use the most, is the Mezzo line.